Research shows that with help, even very young children can learn to manage stress effectively. 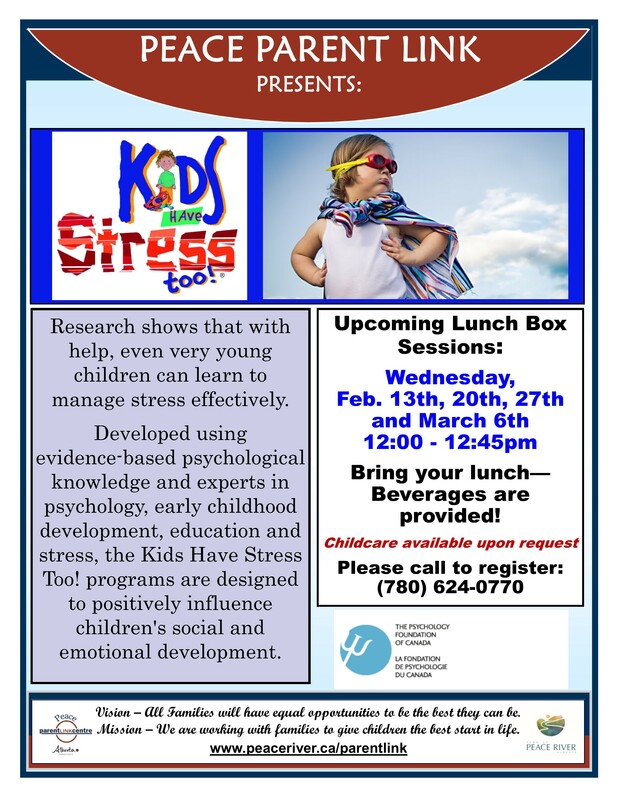 Developed using evidence-based psychological knowledge and experts in psychology, early childhood development, education and stress, the Kids Have Stress Too! programs are designed to positively influence children’s social and emotional development.